The inspiration behind Hercule Poirot remains one of crime fiction’s great mysteries. But now a researcher is claiming he has uncovered the identity of a Belgian gendarme who may have inspired Agatha Christie’s famous sleuth. Little known policeman Jacques Hornais met the author after fleeing his native country for Britain in the face of advancing German troops in 1914, just like the fictional character. 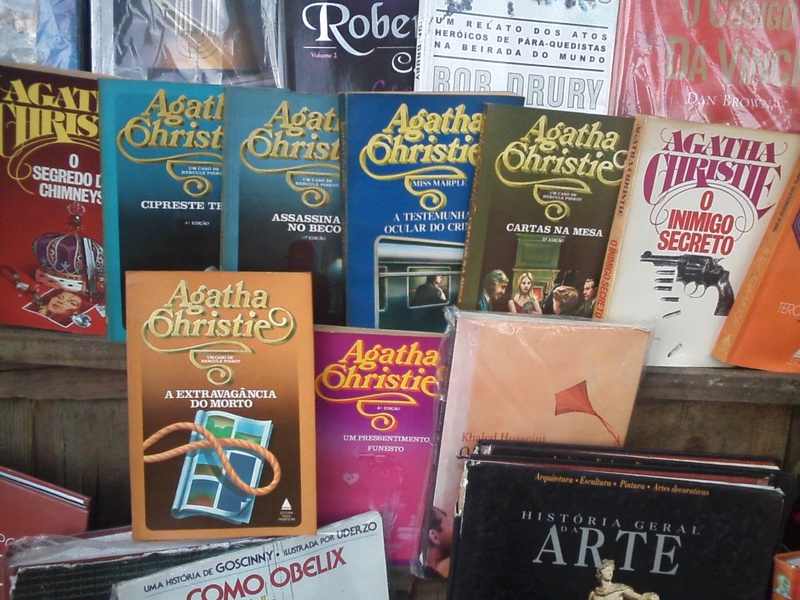 Christie introduced the legendary sleuth in her 1920 novel, The Mysterious Affair at Styles, and he went on to “exercise his little grey cells” in 33 novels. The author never revealed any particular person as her inspiration but researcher Michael Clapp believes the evidence points to Hornias as the real-life Poirot. He has unearthed new details of a meeting between Hornais and Christie, when she played the piano for him in her home town of Torquay. Hornais, 57, and his son Lucian, 17, had travelled to Exeter, Devon, to meet Michael’s grandmother, a local volunteer called Alice Graham Clapp, who logged their names in her diary. Mrs Clapp, a married mother-of-four, helped about 500 Belgians find accommodation in Britain during the Great War and was later honoured by the Belgian government. She was involved in wartime fundraising events, hosting one at the home of a friend, Mrs Potts-Chatto, who was putting up Hornais and his son at her house in Torquay. Newspaper records reveal that locals laid on entertainment at the soiree on January 6, 1915, with a 24-year-old Agatha Christie playing the piano for the Belgian guests. The best-selling writer later claimed she “found” the characters for The Mysterious Affair at Styles while travelling around Torquay. Character Emily Inglethorp’s poisoning is solved by the enigmatic Poirot, a famous Belgian detective displaced by the war to England who bears similar traits to Hornais. 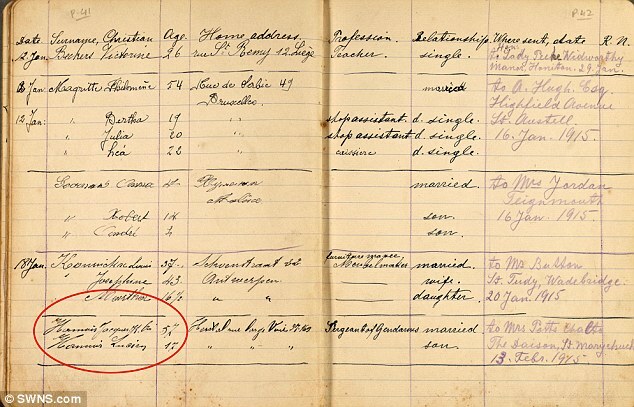 ‘Jacques Hornais’ – now revealed as Jacques Hamoir – fled his country in the face of advancing German troops in 1914, and made his way to England, just as the fictional character did. The 57-year-old and his son Lucian, 17, travelled to Exeter, Devon, to meet local volunteer called Alice Graham Clapp, who logged their names in her diary. Two Washington-area writers who frequently review for Book World won prizes at this weekend’s Agatha Awards ceremony in Bethesda, Md. Art Taylor won the short story prize for “The Care and Feeding of Houseplants.” His tale about a deadly case of adultery was originally published in Ellery Queen’s Mystery Magazine. Daniel Stashower won the nonfiction prize for “The Hour of Peril: The Secret Plot to Murder Lincoln Before the Civil War” (Minotaur). 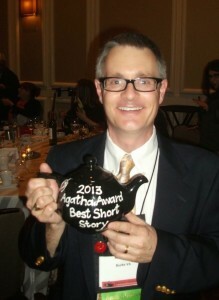 A full-time writer who lives in Bethesda, Md., Stashower barely had time to relax from winning the nonfiction prize at the Edgar Awards given by the Mystery Writers of America two days earlier in New York. (…) Para a Unesco, organização das Nações Unidas para a educação, ciência e cultura que trabalha para proteger locais históricos, todos os seis regiões consideradas Patrimônio da Humanidade na Síria estão ameaçadas, incluindo Palmira, mas a guerra impede que seus representantes verifiquem os danos pessoalmente. Recentemente o governo consolidou o controle da estrada que atravessa o deserto de Homs para Tadmur, o que permitiu que jornalistas visitassem a área, primeiros estrangeiros a passar por ali desde a revolta que se espalhou pela região em 2011. O conflito demorou a atingir essa cidadezinha tranquila no deserto ? segundo os moradores, depois que os rebeldes finalmente se manifestaram e um oficial do alto escalão do Exército caiu com o governo ? e dá sinais esporádicos de vida há cerca de um ano. Segundo a polícia e os moradores, muitos dos insurgentes são pessoas da área que se escondem no oásis ao lado das ruínas. Os bombardeios e tiroteios interromperam as colheitas e danificaram as árvores.